Over the years, our capabilities have broadened. We offer insurance and investments, in addition to progressive banking services. Our Trust Services Department, established in 1987, holds over $1.5 billion in assets. 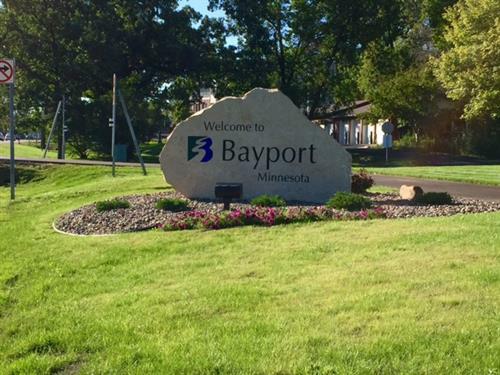 Besides the Bayport location, our branch network includes full service offices in Stillwater, Oak Park Heights, and Hudson. We also have part time offices at Boutwells Landing in Oak Park Heights, St. Andrew’s Village in Mahtomedi and Woodland Hill in Hudson.